Yep, you read that right. We are talking bras today. But not just any bra, THE BRA! One of the most essential items in a women's closet is a good quality strapless bra that will perform the job at hand. What job you wonder? Well, the one of holding those ladies up, without sagging, or slipping, providing great coverage, comfort and style. 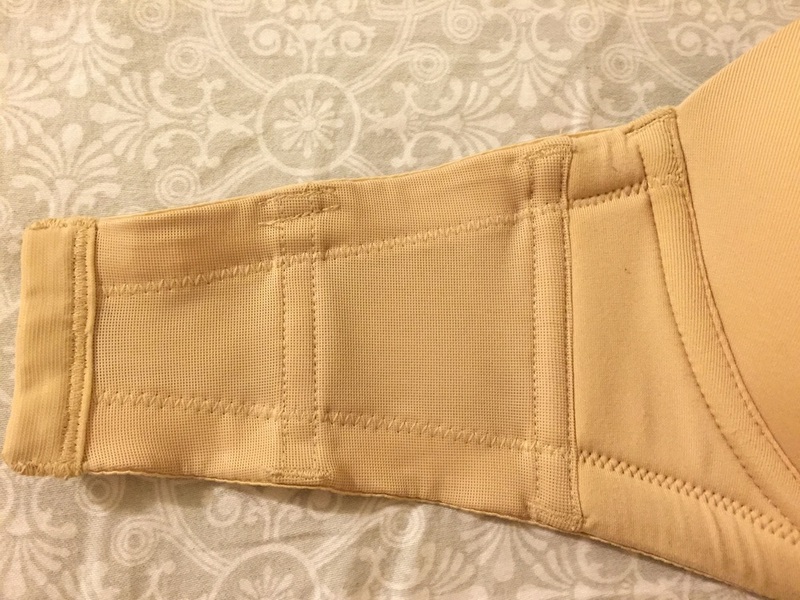 Sure, every bra should be able to deliver on these standards, but in my opinion, more so a strapless bra since you will solely rely on the cups and band and not the straps to go against the inevitable gravity. Your worse enemy, yes. Gravity. That is if your ladies are large. Fear no more, big busts, I present to you the BEST, and I mean, GREATEST strapless bra for large breasts. I'm talking sizes D, DD, DDD and up. price is hefty, at $60 each but it's TOTALLY WORTH IT! Go one size down in the band and go up and size in the cup (for the perfect fit). 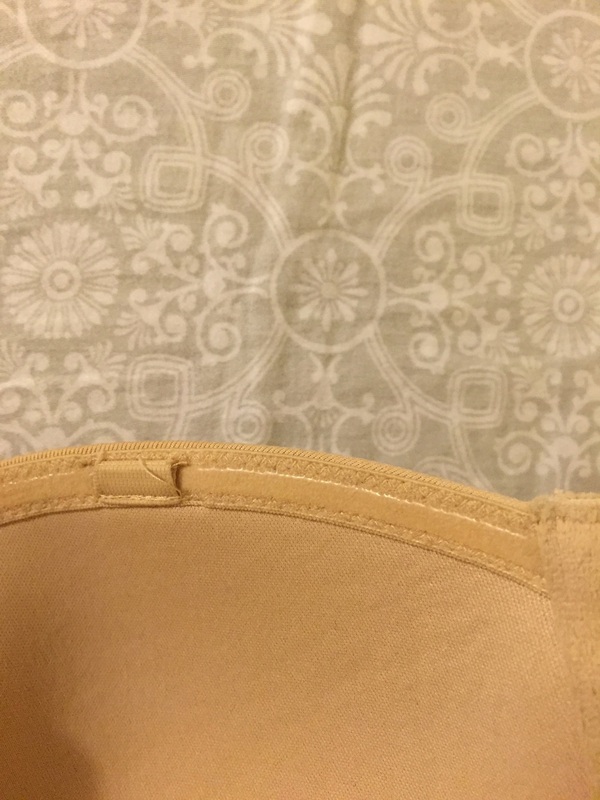 Example: if you're regularly a size 34D, for this particularly bra, order a 32DD. This bra is ideal now for the summer time when you're probably planning on wearing strapless dresses or one shoulder blouses or just any style of clothing where you might like to omit the annoying straps. Do you also find straps annoying or is it just me? I could wear strapless all day, everyday! !